One of the fundamental agricultural problems in the EU member states is growing concentration of agricultural land. In particular, today 3% of farms control more than 52% of all agricultural land in the EU, while 76% of farms use only 11% of the total land. Thus, the Gini coefficient for uneven land use in the EU is already 0.82, almost as in Brazil, Colombia or the Philippines. Uneven distribution of agricultural land leads to ineffective distribution of subsidies within the framework of the Common Agricultural Policy of the EU (CAP), since direct payments are calculated per a hectare of land used, and not to a farm enterprise. 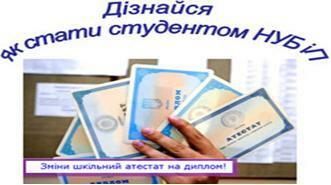 In addition, acquisition of agricultural land has been widely considered to be a safe investment method in many EU countries, especially after the financial and economic crisis in 2007. Another factor is the policy of negative interest rates of the European Central Bank. Agricultural land mostly belongs to non-agricultural investors, such as pension funds, insurance companies and industrial enterprises, because land ownership, in their opinion, will remain a safe investment, even in case of future inflation. 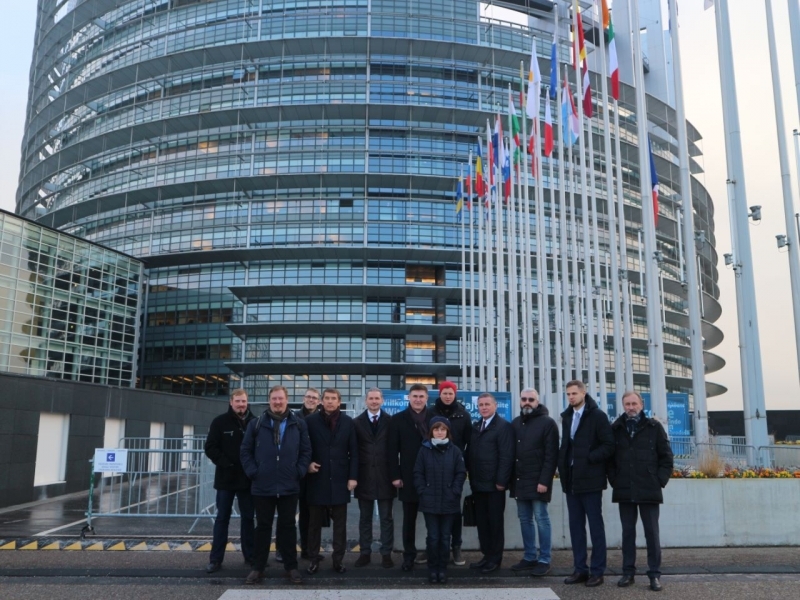 Land concentration was the main issue of a special information trip of Ukrainian experts and politicians to Germany and France, organized by the German-Ukrainian Agricultural Policy Dialogue (APD) project (December 10 to December 14, 2018). 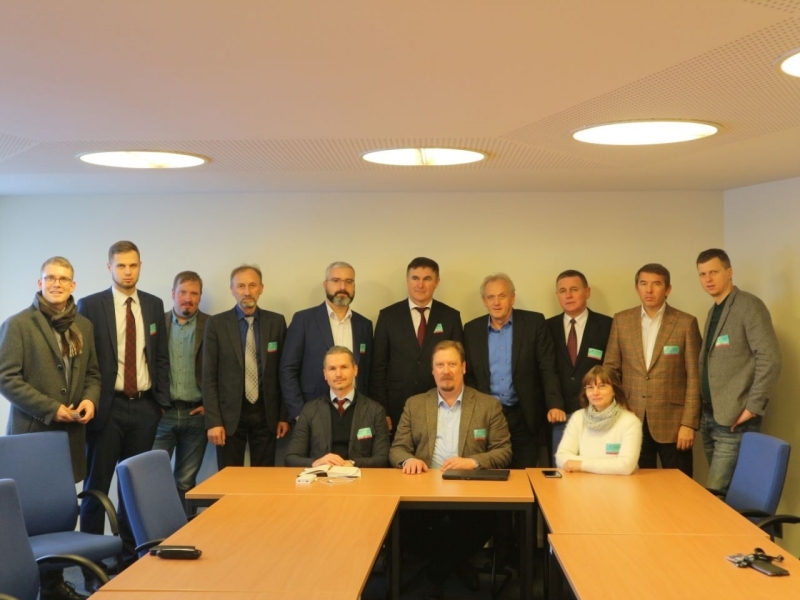 Among the members of the Ukrainian delegation was a well-known expert on land relations, Head of the Department of Land Planning of NUBiP of Ukraine, Doctor of Economic Sciences, Andriy Martyn. The first meeting was held at the Federal Ministry of Food and Agriculture of Germany (Bonn). Representatives of land administration, construction and land law departments, land protection, land market monitoring and land valuation discussed topical land policy issues. 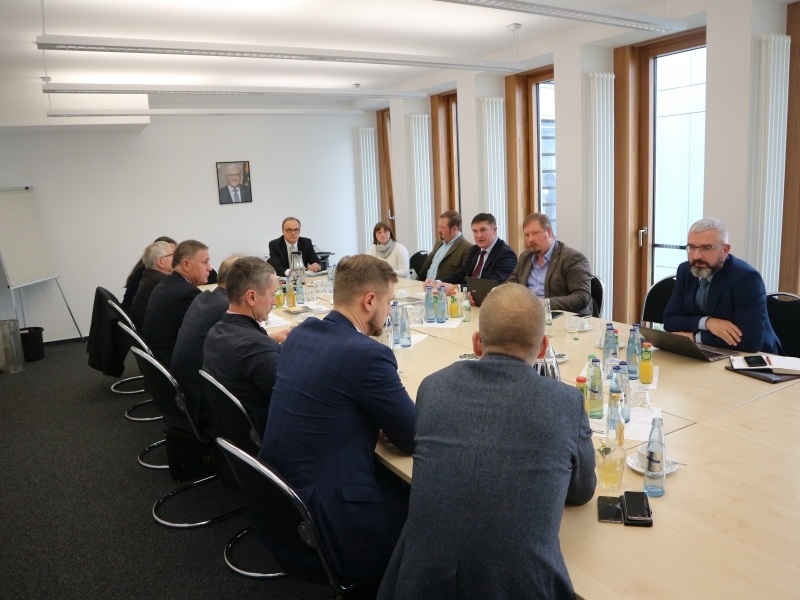 Rural development, problems of farmers' access to agricultural land and future reform of the Common Agricultural Policy were discussed during the meeting with the Head of the Agricultural Chamber of North Rhine-Westphalia, Werner Muss. 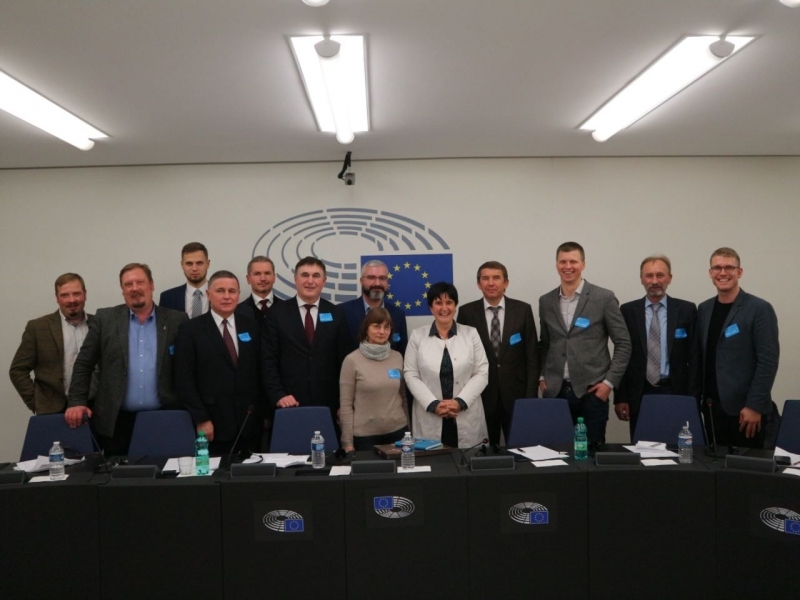 Ukrainian experts were particularly interested in the conversation with the MEP, member of the Committee on Agriculture and Rural Development, Maria Noichl, who was an active participant during the preparation of the European Parliament resolution of April 27, 2017 on the concentration of agricultural land in the EU and facilitating access to land for farmers. 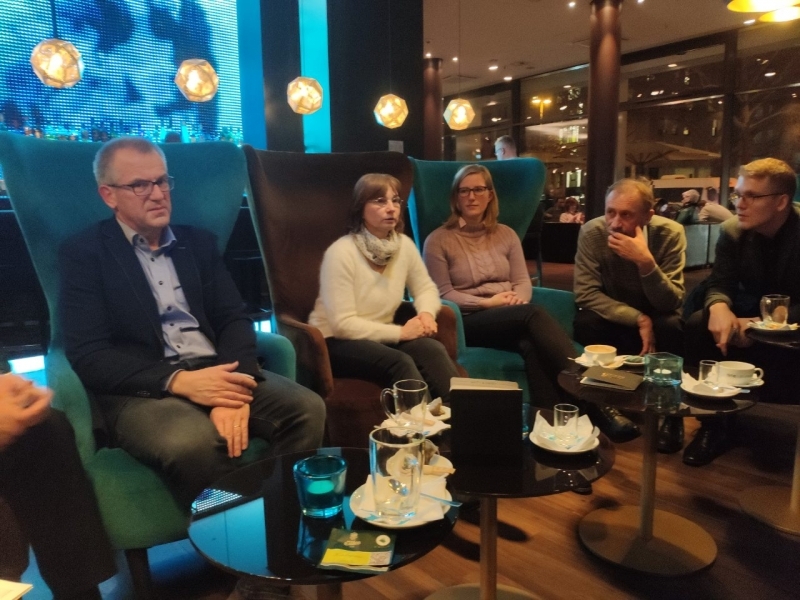 She noted that access to land and possession possibility are important rights established by the national legislation of each EU member state, but land, on the one hand, is property and also a social asset with certain social obligations. Land is becoming an increasingly scarce resource. It is also the basis for ensuring human rights for healthy and adequate food, for obtaining many ecosystem services vital for the survival of humankind and, therefore, should not be considered as an ordinary commodity. 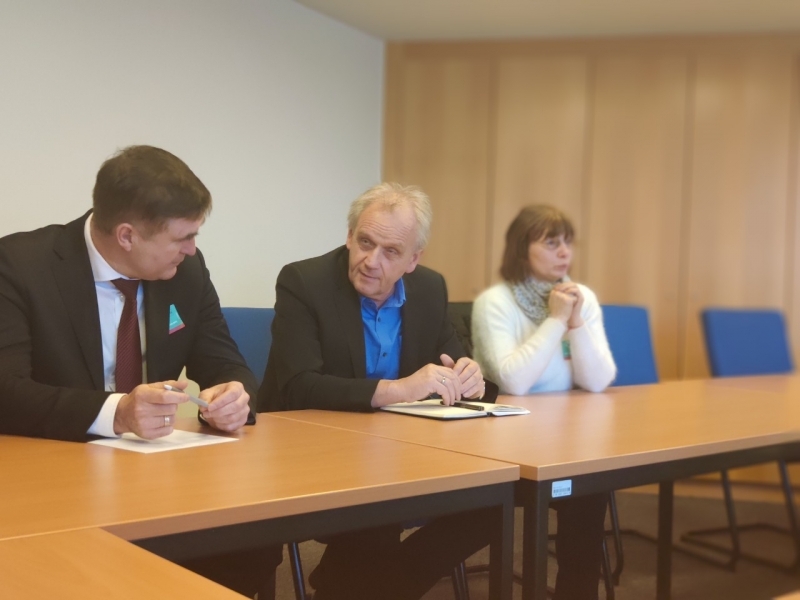 The meeting with the MEP, Peter Jahr, who himself was a farmer for a long time, was dedicated to the future of the farmers’ movement in Europe and the access of farmers to the agricultural land. The problems of most of the EU member states are common: children of farmers no longer want to link their future with agriculture, and agricultural land is often purchased by pension or investment funds, or urban residents, who view land purchase as a way to invest extra funds.